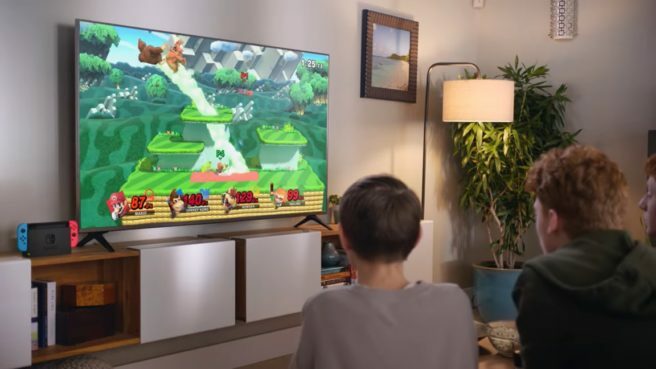 Original: Nintendo has shared the latest “Nintendo Switch My Way” commercial, this time for Super Smash Bros. Ultimate. View the advert below.